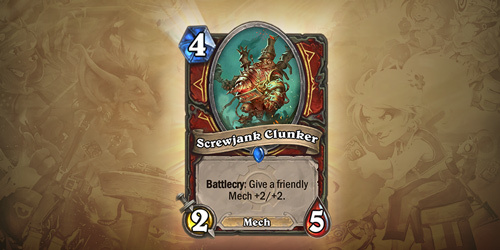 Goblins and gnomes are notorious inventors who create incredible mechanized constructs by combining their keen intellect, some spare parts, and a little elbow grease. While goblin mechanical constructs may have a penchant for exploding and gnomish devices may turn you into a chicken, sometimes these pint-sized inventors manage to get something functioning as intended. Inconceivable! 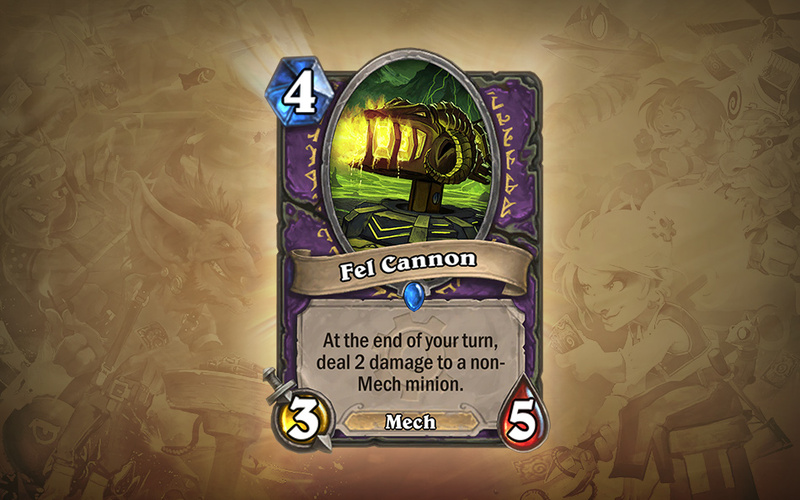 From harvest golems to fel-spewing cannons, these “mechs” that have been engineered by both goblins and gnomes play a vital role in the struggle to see which diminutive race of engineers ultimately comes out on top. The top of what remains to be seen. 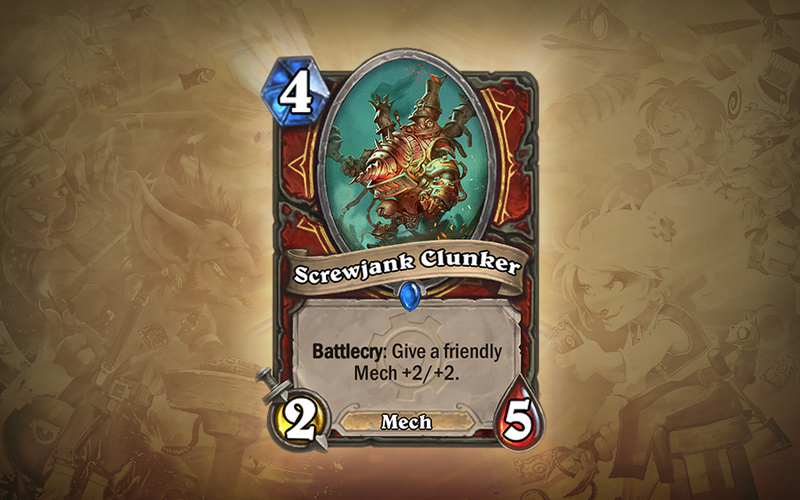 Mechs synergize well with each other—you could say they don’t like to be a-part! If there’s one thing goblins and gnomes do well, it’s making sure their individual mechs are compatible with the other mechs they build, regardless of what the end result may look like. 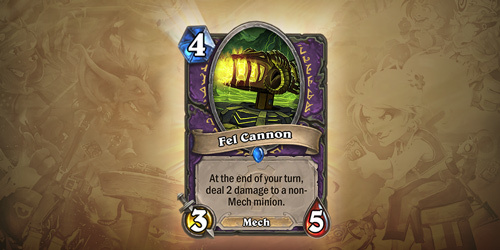 In Goblins vs Gnomes, many of the new “Mech”-themed cards synergize with other Mech cards, so expect Mechs to bolster other Mechs’ battle capability, assist your Hero, and other zany effects! Mech matters!